Chat with Sam Neill. Actor and Proprietor of Two Paddocks Wines. 2009 vintage. 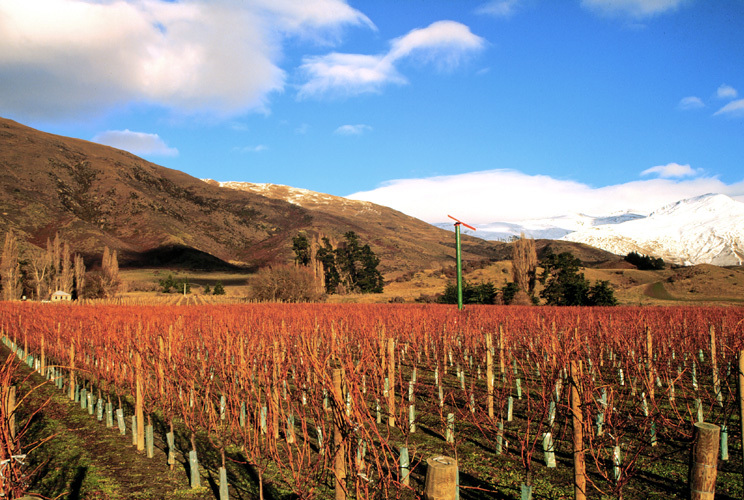 A blend made from our three vineyards – Gibbston, Alexandra, and Redbank at Earnscleugh. A few days ago I sent a tweet to Sam Neill, actor and vigneron at ‘Two Paddocks’ Central Otago, New Zealand. Much to my surprise, I received a reply a couple of days later accepting my request. 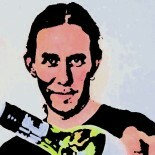 Grinning like a Cheshire cat and bouncing around my store with delight I set about putting together my questions. Here’s what the good man had to say. 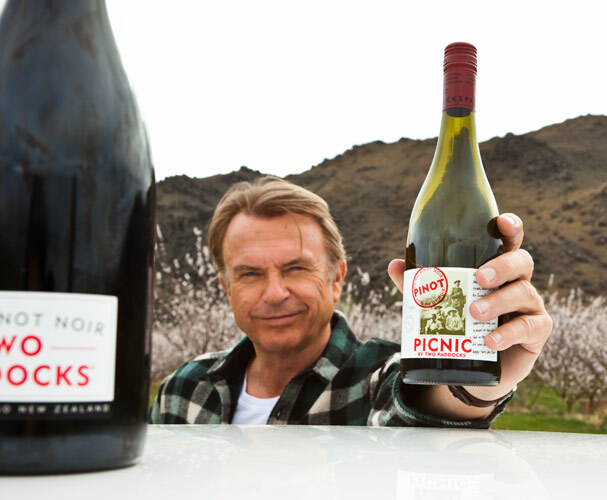 Sam Neill, 2011 - In the apricot orchard. Rugby. But I was crap. World Cup should be good though. 4- How did you get into wine? I started drinking wine from boxes. One day I found I could afford good wine, and I’ve never looked back. I tend to think one should drink less, but buy better wine. The first part is the hardest. 5- What is your favourite grape or is it Pinot all the way? Pinot of course. My favourite white is Riesling. Coincidentally Two Paddocks produces both! 6- What are your favourite wines? After my own, then Burgundies various, some other N Z and Australian Pinot’s. I have recently discovered Austrian Rieslings, to good effect. 7- Besides New Zealand, do you have a country of preference? I guess next up would be France. I have a long standing love affair with red and white Burgundies. One must be careful though : a lot of rubbish comes out of Burgundy too. And pricing is problematic : many Burgundies are not at all value for money. First Paddock, 1999. Gibbston in winter. Picture by Suellen Boag. 8- How do you enjoy wine? With food, on it’s own, social etc. I’m a little bit rigid here. If I’m at home, I only drink wine with food – and only at dinner. But in fact – every dinner. 9- What influences your wine choices? Price, occasion, season etc. I confess I drink a lot of Two Paddocks. But if I’m in a wine shop, I usually ask the chap at the desk. I’ve been steered in surprisingly good directions that way – they are often as enthusiastic about wine as you, and love to talk about it. 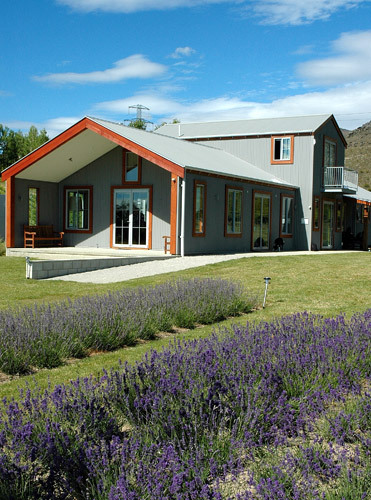 Redbank Paddocks, 2007 - Offices and cellar door with lavender in the foreground. 10- Champagne. Overpriced in the current climate or do sparkling wines offer better value? 11- What’s more challenging, preparing for a new film role or waiting for the new vintage? There is nothing as scary as the weather map in spring or autumn. If you want to grow good pinot you must exist on the very margins of climatic viability. Preparing for a new role can be scary too, but I’m used to that. 12- Whilst away filming or perhaps treading the boards, how much contact do you keep with your winery or are you incredibly trusting and let your guys get on with it? I absolutely trust my guys, implicitly. But I like to keep in constant touch anyway. 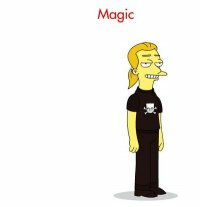 It’s my other life. And there are always decisions to be made. Plus, there is the Two Paddocks blog, which has its own following. If I neglect it, I cop a lot of flack. 13- How much do your wines reflect you? If I could honestly compare myself with TP wine, I’d be seen as something of a braggart. Modesty forefends. I think this is for others to judge. Alex Paddocks - Harvest time, 2002. 14- Are boutique wineries the way forward or will the ‘big brands’ continue to dominate? Being tiny , we are more naturally disposed towards the small producer . But in a tight dry corner I’ll happily drink something from the Titanics. 15- Do you think retailers do enough to educate the public on wine? I don’t mean health wise. I don’t think it’s their job really. One of the pleasures of discovering wine is the process of learning for oneself. It’s a lifetime’s labour. 16- What do you think the wine industry needs to improve on? Forget the cork. We have. And it’s such a relief – no more cork roulette. 17- Which wines, countries or regions do you think are worth keeping an eye on for the future? 18- What tips do you have to anyone looking at getting into the wine trade? As in all things, don’t even think about it unless you really love it . 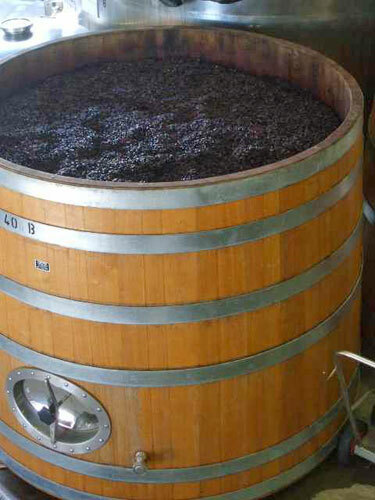 Winemaking - Grapes in fermenting barrels. 19- What are the best things, and worst things for you, about wine? 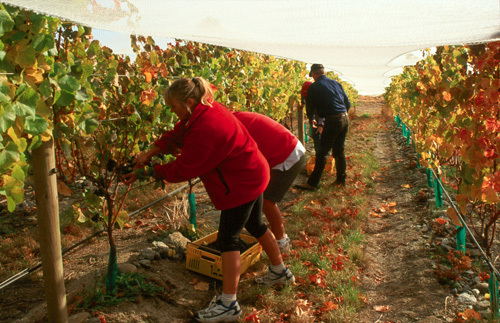 As a producer: best – the immense satisfaction of pouring a great wine you produced yourself. Worst – frost. As a consumer: best – companionship, conversation, romance … life. Worst – overpriced rubbish . 20- How is the next vintage shaping up? Very very excited about 2011 – in barrel as we speak. 21- Finally. In wine terms, how would you describe yourself? A reasonably good vintage, cellaring well. Thank you Sam for your time. I think I’m going to start using your ‘Diplomatic Passes’ in my working life. They could come in handy. Do check out the Two Paddocks website via the link above. It’s well worth the read. We tasted Sam’s 2008 Two Paddocks. Please click on the link to read the review. for information about where to purchase wine in your region. 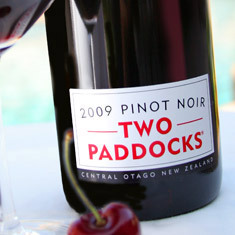 Pingback: Two Paddocks Pinot Noir 2008 « Magics Wine Guide and Reviews for Newbies. Diplomatic passes are the way forward. Keep an eye out for more interviews. I have Bob Berton – Berton Vineyards coming up, Debra Meiburg MW and just had the OK to do a short interview with Jancis Robinson MW. This entry was posted on June 19, 2011 by The Oenophiliac in Interviews..